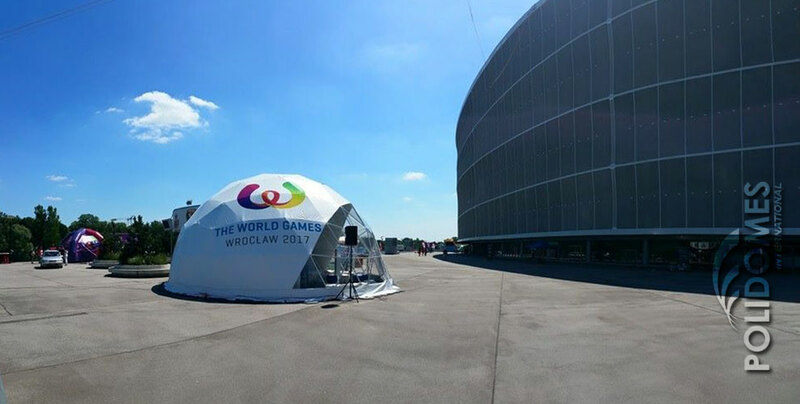 In July 2015, we delivered a specially-produced Polidome 75 geodesic dome to Wrocław to the organizer of The World of Games 2017, an athletic competition. This most prestigious sporting event includes disciplines that are not part of the Olympic Games. The event will take place in July 2017 in Wroclaw, Poland. The World of Games includes about 30 sporting disciplines, such as archery, karate, parachuting, and softball. The sport event is held every four years under the auspices of the International Olympic Committee. For the first time since the beginning of this competition in 1981, Poland will serve as host. 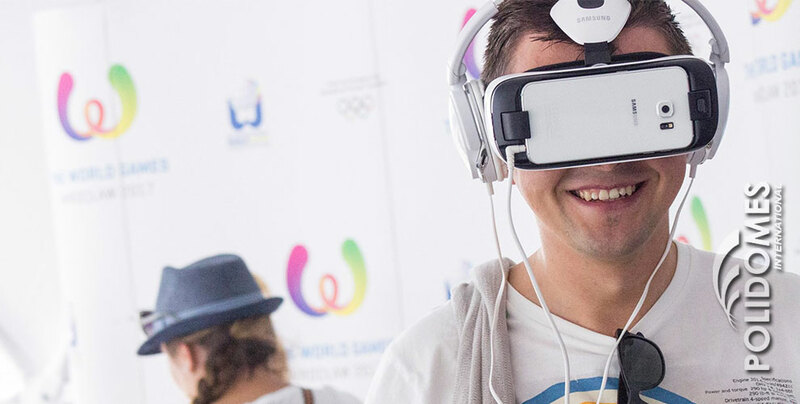 More than 3,500 competitors from around the world will come to Wrocław. This is unquestionably an excellent advertisement for city of Wrocław and Poland as a whole. What’s more, the city and its residents will get several new and renovated sports facilities, at which individual disciplines will be held. For such a prestigious event, there was only one appropriate solution a POLIDOMES Geo marquee! The sport dome marquee, purchased by the organizers, was made of high quality PVC membrane with custom-made UV printing. Moreover, the order included delivery and installation of a modular floor, as well as furniture, lighting and docking stations. Delivery and assembly of the structure in such demanding conditions was a challenge, but we pulled it off! 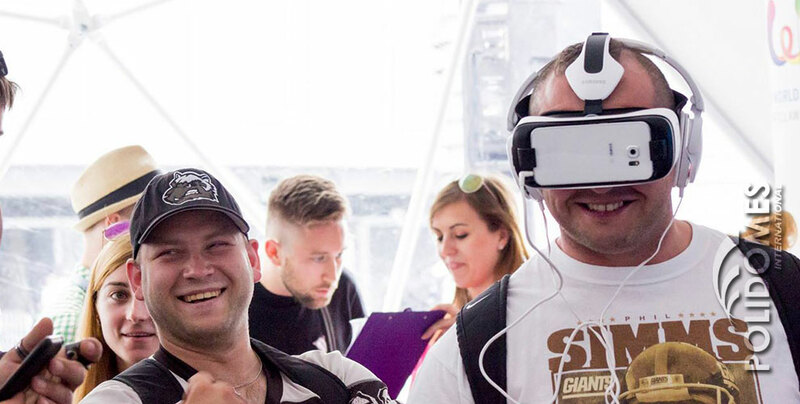 Until 2017, promotional events for The World of Games, including sport-, exercise- and healthy lifestyle-themed events will be organized across Poland. The POLIDOMES team will supervise the professional assembly and disassembly of our GEODOME and accessories.